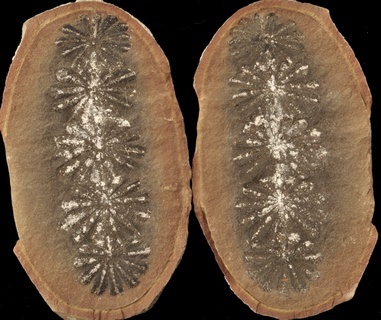 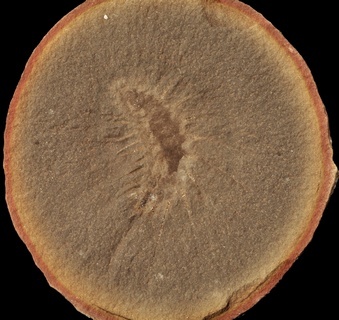 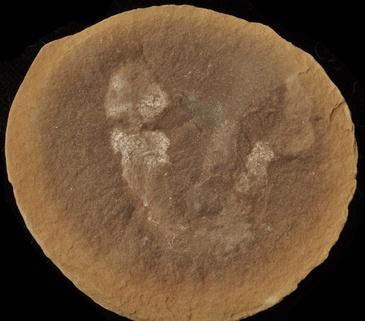 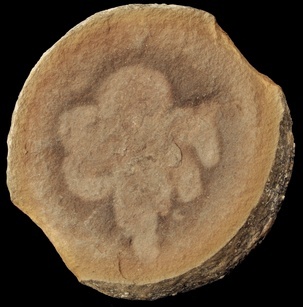 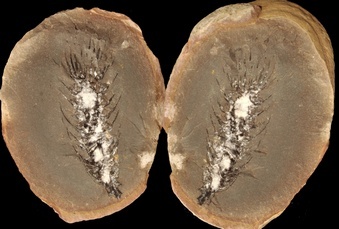 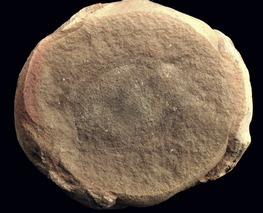 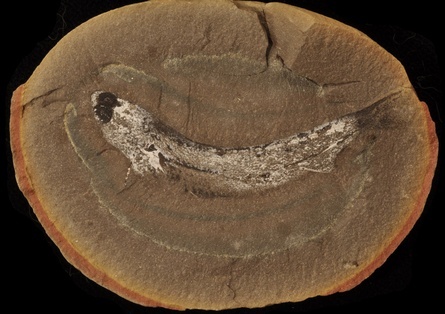 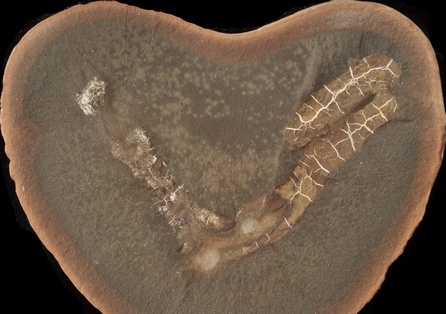 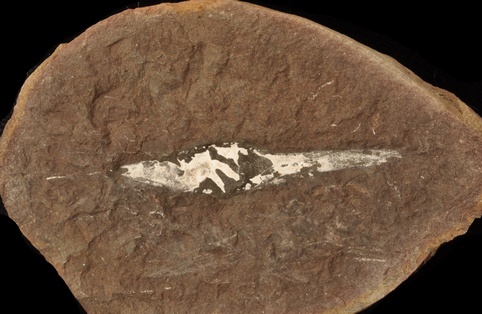 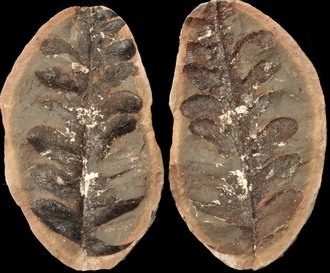 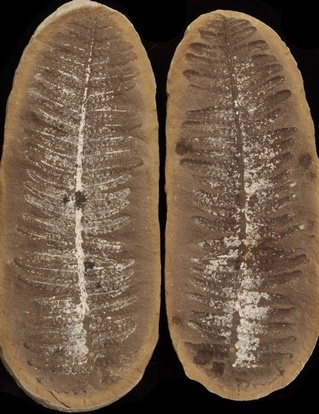 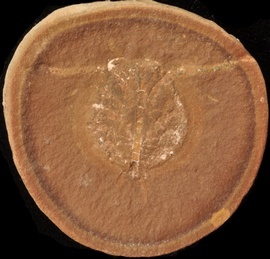 The plants and animals found in concretions recovered from the Francis Creek Shale are some of the most important fossils that have been found in the state of Illinois. 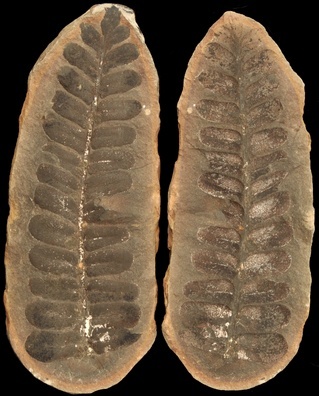 These fossils are known as the Mazon Creek fossils because they were originally found along Mazon Creek in northeastern Illinois. 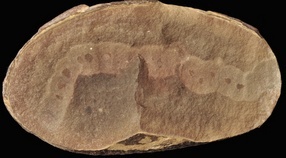 All of the fossils in my collection are from the strip mines around the town of Braidwood and in particular the pit that was known as Pit #11. 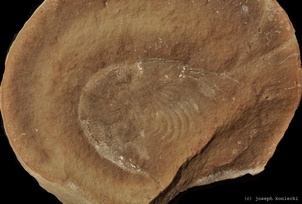 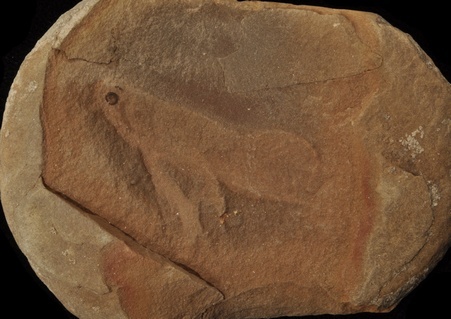 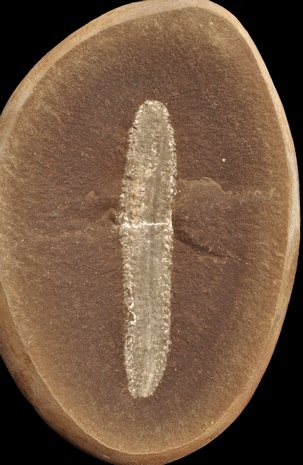 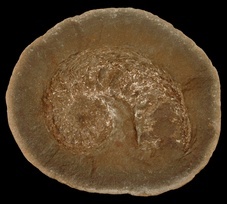 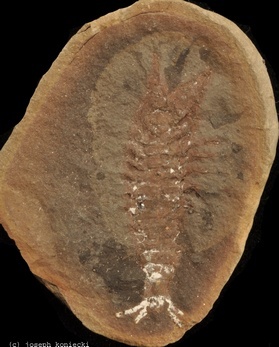 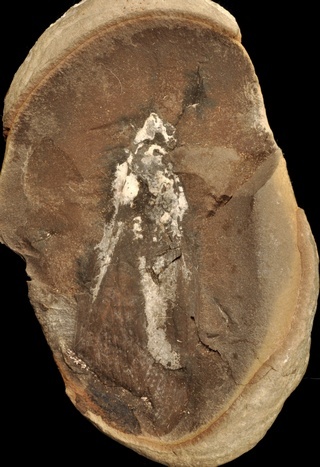 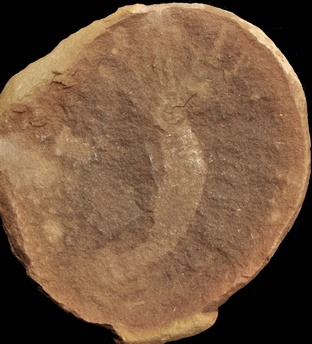 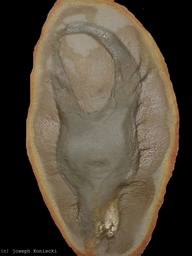 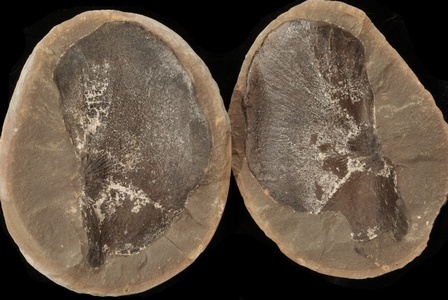 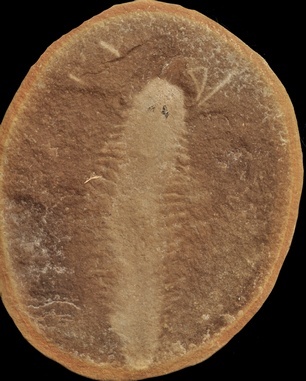 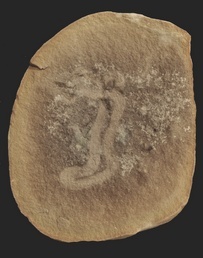 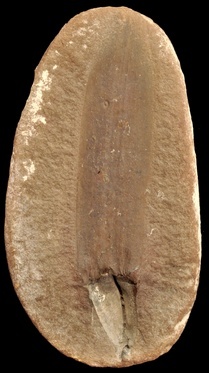 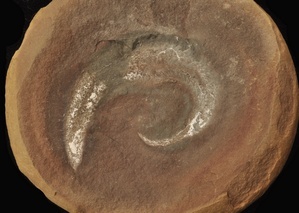 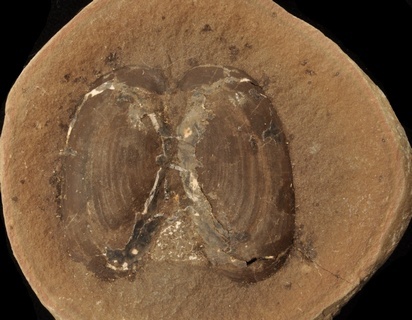 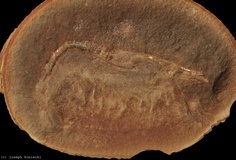 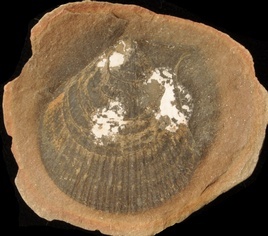 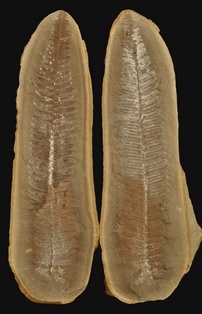 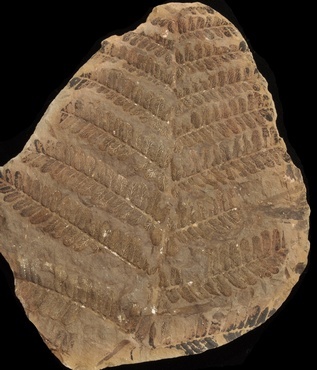 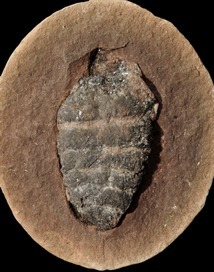 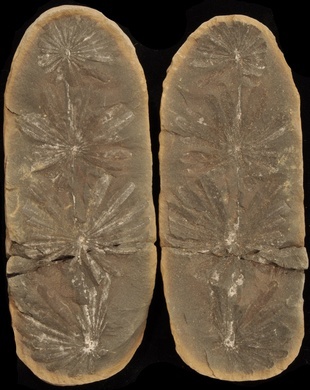 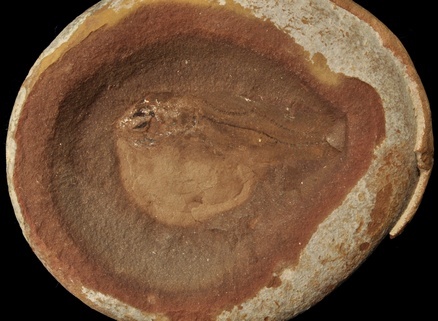 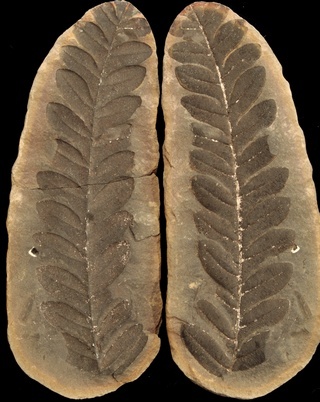 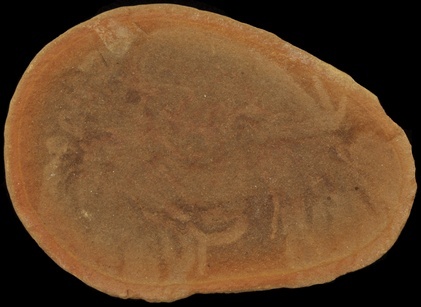 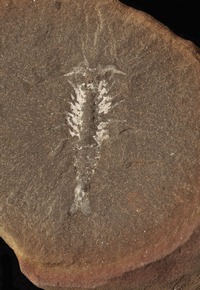 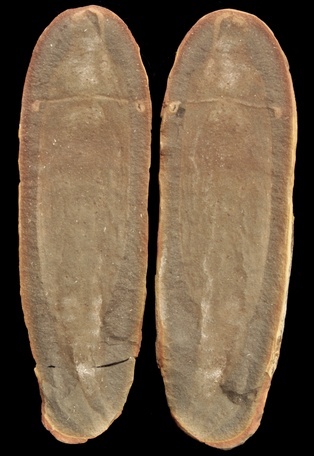 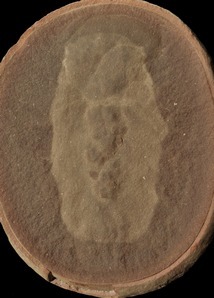 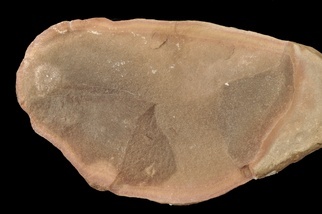 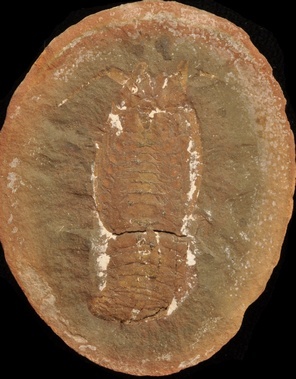 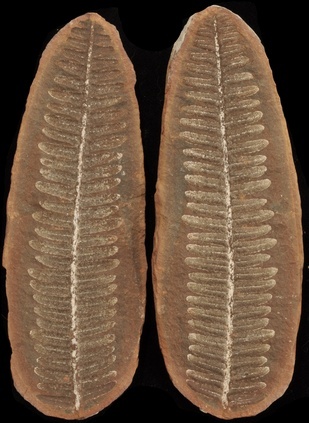 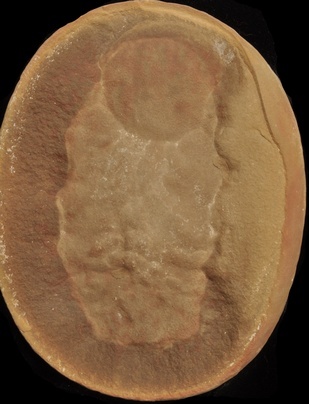 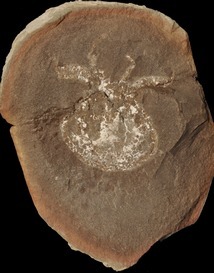 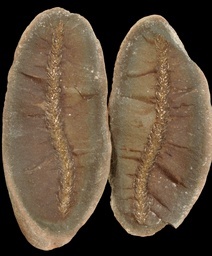 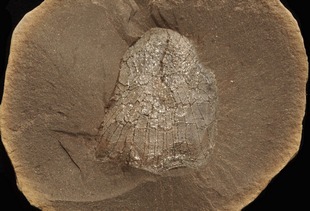 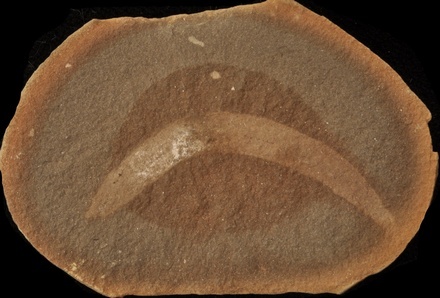 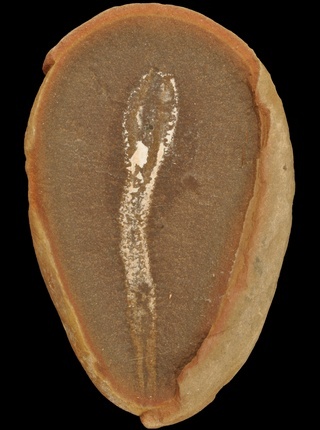 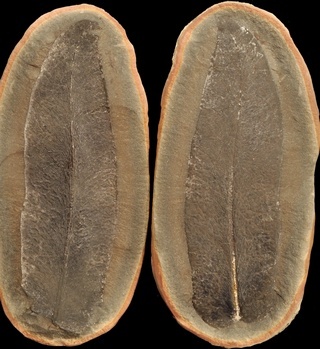 Because of the unique conditions of fossilization, Mazon Creek fossils frequently have both hard and softer parts preserved. 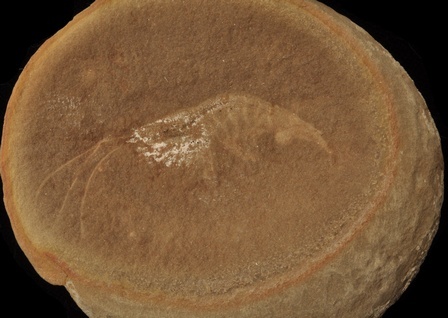 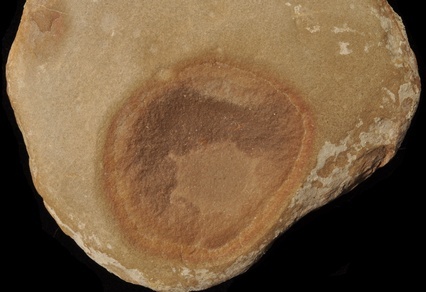 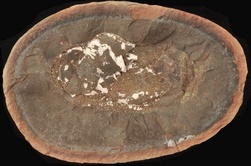 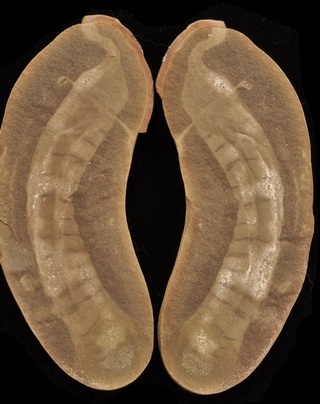 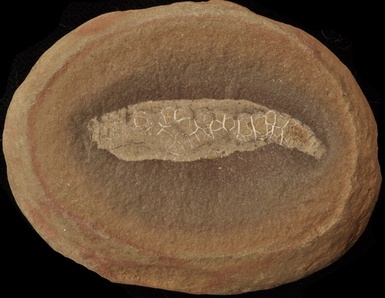 Many soft-bodied organisms that do not usually fossilize are preserved at this locality.